Brand: customers who become members also become a part of your community. They’re more likely to become brand champions, more likely to engage and more likely to show loyalty to you over a competitor. Access: by having a membership program, you create a two-way access path. You give your members access to member-only benefits, and you have access to your customers to push targeted revenue-driving campaigns. Value: following the 80/20 rule, your spend on loyalty marketing should drive the bulk of your repeat business. Overheads are lower than broad campaigns with much higher ROI potential. 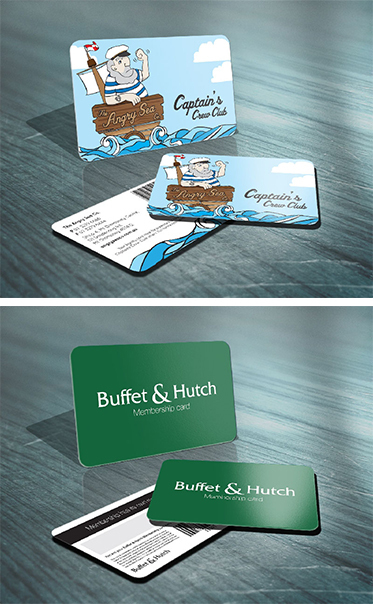 Awareness: membership cards serve as a constant reminder for your customer to take advantage of their membership benefits.